Precision equipment for cell cultivation of the future. 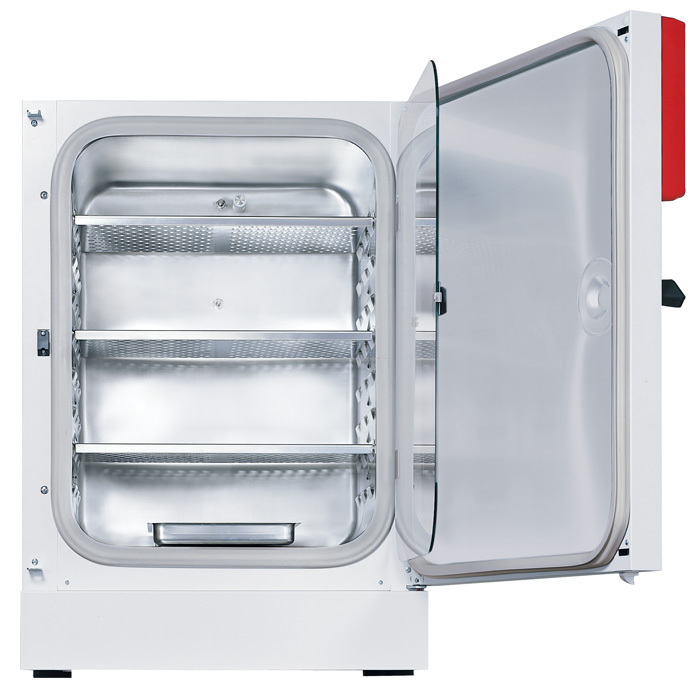 It has a drift-free infrared CO2 measuring system to ensure stable pH values, condensation-free Permadry™ interior chamber with integrated shelf supports, easy to clean, where the surface area is kept to a minimum in order to reduce potential sites for germs to establish; an effective sterilization program that operates at 180 °C in compliance with standards, for cultivation without any contamination. 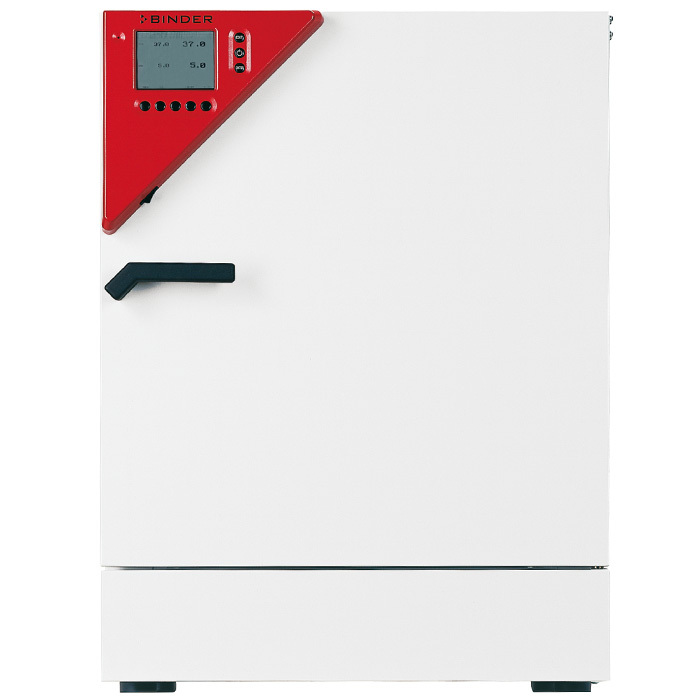 All of these features along with the absolutely precise temperature accuracy, which you have come to expect from us.